Dragons are the most loyal companions of human civilisation. No historical period has passed without their presence. They continue to be among us and will follow us until the last breath of humanity. Although we do not see them, they are always somewhere nearby. They never leave us, as they are constantly connected to us by an invisible, magical energy that touches the distant corners of our subconscious, where the memory of prehistory resides. This is the memory of our ancestors, who knew the great mystery and realised that humanity is only a temporary guest in the eternal Kingdom of Dragons! 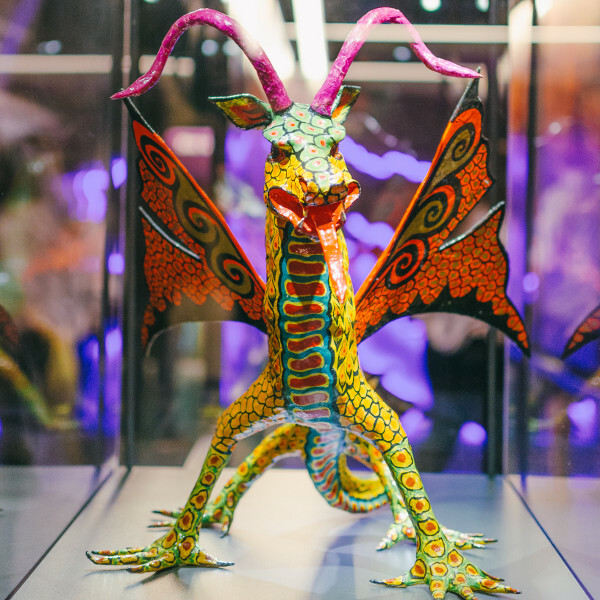 Dragons were known in all ancient cultures. 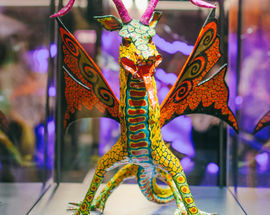 In Africa, Mesopotamia, India, Asia, America and Europe, various material and written sources are preserved that shed light on how dragons were perceived. 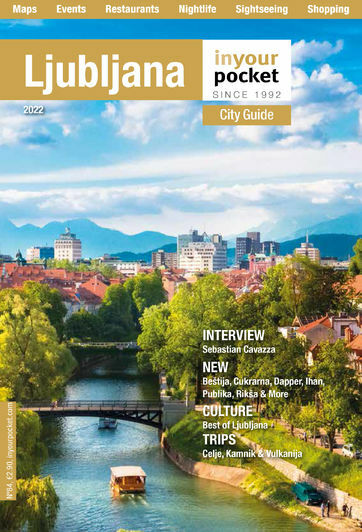 Slovenia, with its capital Ljubljana, is no exception. Ljubljana is characterised by a wonderful cityscape, with the cathedral and the old part of the city, above which rises a hill with dominant castle architecture and a defensive tower. 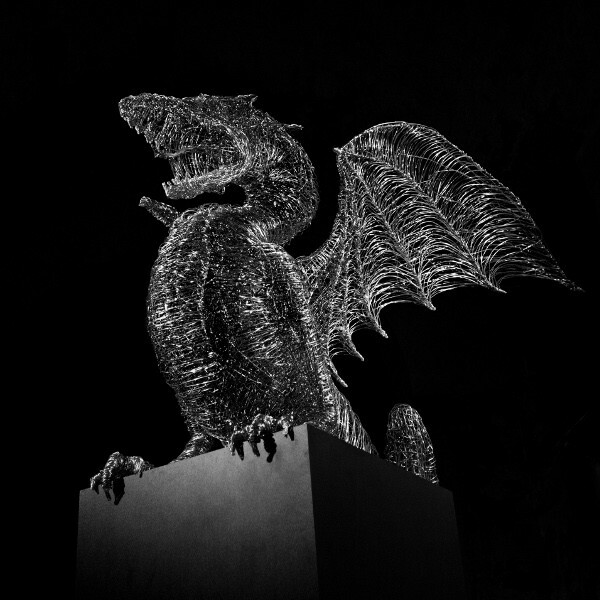 It also has an unusual river bridge on which four copper dragons sit, representing the dragon that sits on the castle tower in the city’s coat of arms. 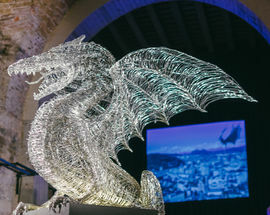 This is the dragon that, due to its connection with the Argonauts, plays a leading role in the dragon stories of the Slovenian lands. 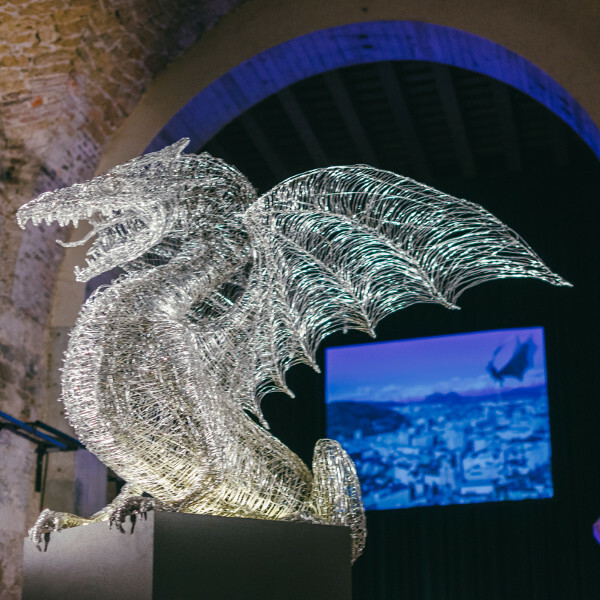 At the same time, it is a dragon that follows the oldest tradition of the mission of dragons: the protection of a sacred space. 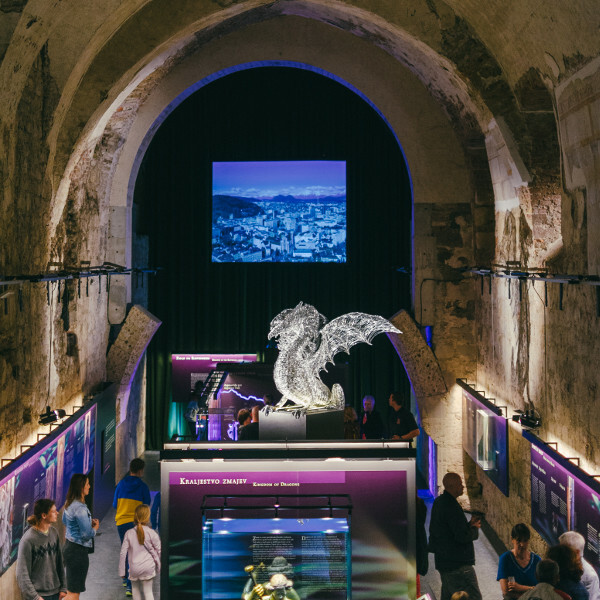 In prehistoric times, and certainly during the Roman era, such a sacred space existed at the location where the castle stands today, with its chapel of St George, who fights the dragon, thus symbolically representing the triumph of Christianity over ancient deities. 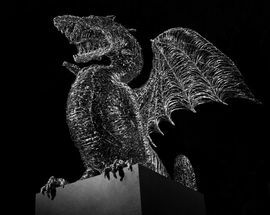 The history of dragons is long, and the list of different meanings that dragons have for mankind is even longer. 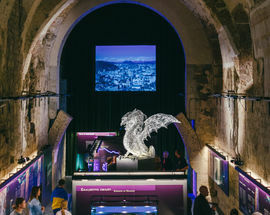 Some explanations of perceptions of dragons around the world, and especially in the Slovenian lands, are presented in the exhibition entitled “The Dragon of All Dragons”.